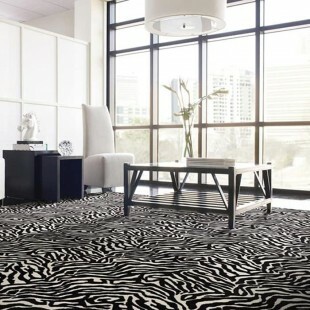 Zebra Pattern Carpet at it's best! 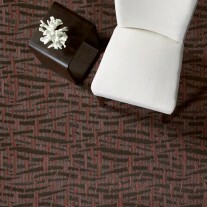 Great for commercial, but excellent for homes that need that extra touch of the outdoors! 100% nylon cut pile plush, gives you durability, comfort and beauty! Also excellent for binding to make a perfect room sized rug.